Just wanted to share some important thoughts prior to next month’s edition of our Tree Care Diary (July edition). There is some useful preparation that can be done before we rush headlong into the summer pruning task in July and August. Our arborist says that pruning is the intentional harming of the tree for a specific purpose. Most pruning is especially harming in the summer because you will be harming the ability of a tree to produce food through its leaves. Food is required for growth of the leaves, for producing delicious fruit, for growth of the branches, for storing food in the trunk and for storing food in the roots to enable root growth later in the year. The next reason why you should limit summer pruning to the bare minimum is that simply, trees are not people. Trees don’t heal like humans they merely ‘seal over’. So the least amount of harm you can to a tree, the less sealing over they have to do and the more the energy and food the tree can dedicate to fruit production or towards the verdant growth of the tree. Hopefully, it is clear why we advocate only a modest level of pruning in the summer. 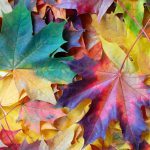 In practical terms, this means removing as few of the leaf-bearing branches as possible, the bare minimum in fact. 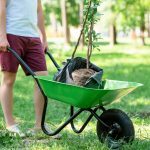 As a ‘lightness of touch’ is required this time of year, you should be very certain of the aims of pruning trees in the summer for which there should be some pretty clear benefits. From the “do least harm” approach recommended above, purpose options 1. & 2. should be reserved for when the tree is in its winter dormant phase. If not, wholesale structural pruning will way more harm than good. However, summer pruning of small trees can be beneficial if the purpose is restricted to purpose options 3, 4 & 5. 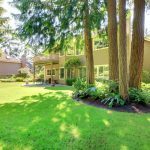 When should you prune trees in the summer? Tree professionals will wait until most, if not all, the seasonal growth has finished. This argues for either July or August in most cases. However, the exact timing will depend on your latitude and elevation and the tree species in question. Should you trim palm trees in the summer? Unlike deciduous trees, the trimming of palm trees does not depend on the season. Yes, we know about the hurricane season starting in June in the southern states but this doesn’t mean you have to prune your palm trees to within an inch of their lives. 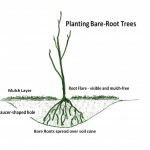 In fact, the opposite is true as our separate article on caring for your palm trees explains – click here. You won’t need ladders as these are inherently unsafe when cutting a tree. Call Tree Top Pros instead if the tree is too tall to prune by hand. You won’t need an expensive and dangerous chain saw as these are only fit for purposes 1. & 2. for large trees. What can I do in June to prepare? In keeping with the minimalist approach that we advocate using pruning shears, hand-pruners or secateurs, a pruning saw perhaps and maybe a pole saw to reach those high up branches … but, please, not from a ladder. So get these hand pruning implements sharpened in June, and be clear what you want to achieve and be ready to start in July and August. 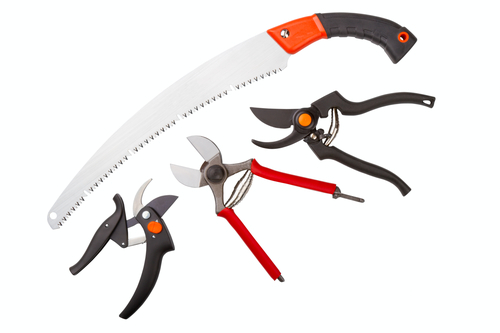 With the thinking and preparation completed in June, we’ll share how to physically complete your summer pruning campaign in the July Tree Care Diary from Tree Top Pros. There, we’ll include the pruning of both fruit and other tree types. For Part 2 of our June Tree Care Diary which lists the Top 10 Tree Care Do’s and Don’ts in June – click here.